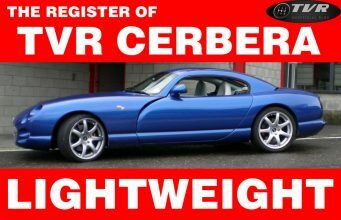 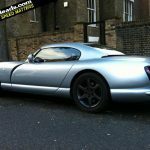 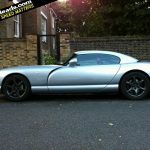 Home TVR Market TVR Find of the day: TVR Cerbera with a huge engine! 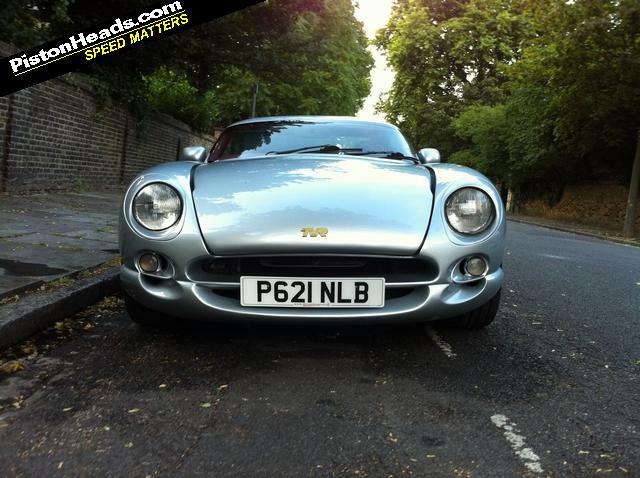 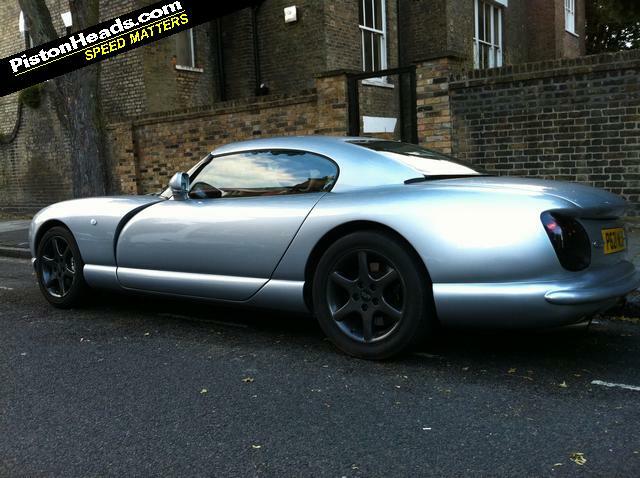 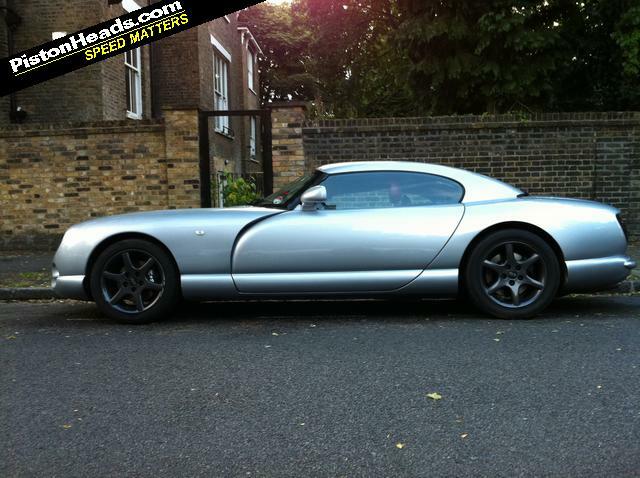 TVR Find of the day: TVR Cerbera with a huge engine! 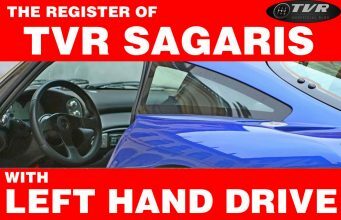 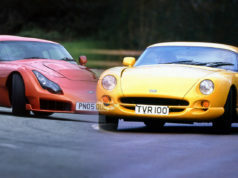 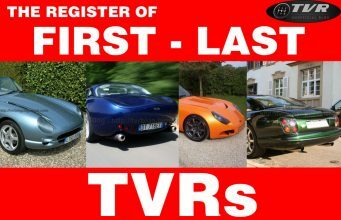 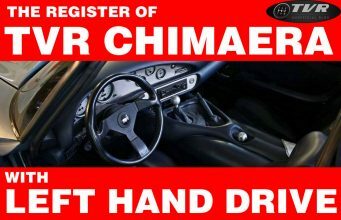 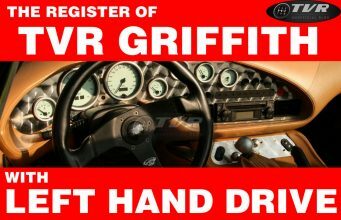 For who would love to feel his/her TVR even nearer to race specs, here’s something interesting. 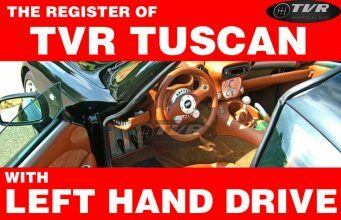 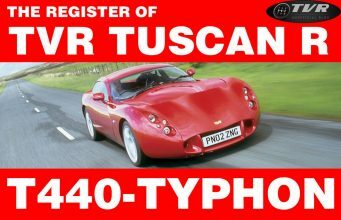 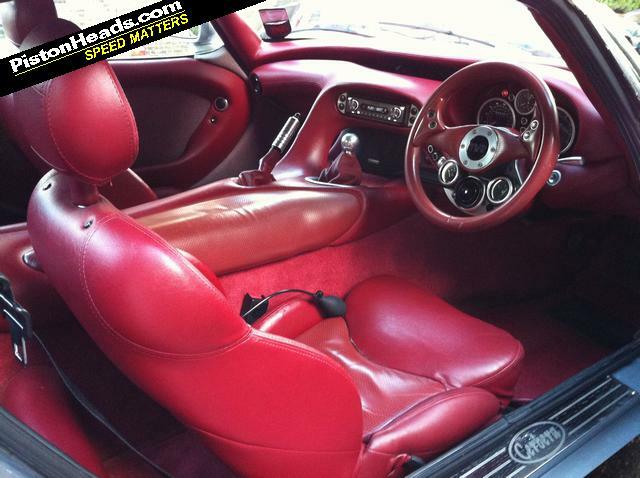 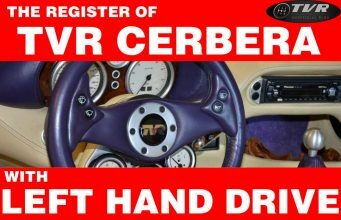 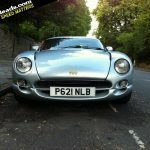 As written, This 1996 TVR Cerbera 4.5 MK1 (it’s advertised HERE) “benefits from being fitted with a Readman Racing built 4.5 litre engine that was destined to be in a Tuscan Challenge car but was never fitted. 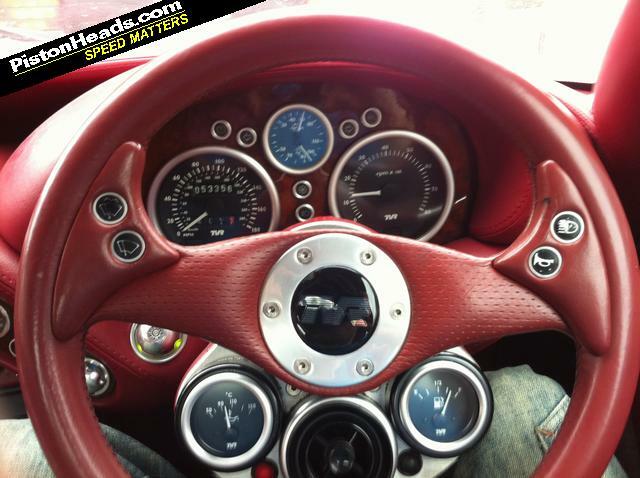 It has a billet steel crank, Tuscan valves and springs and a slightly raised compression ratio“. 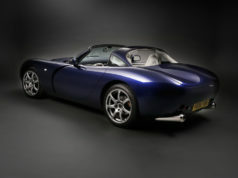 The car is very well documented as concerns every crucial part: chassis, suspensions, body, brakes and interior. 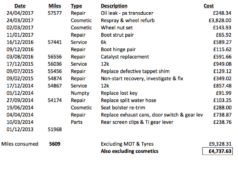 She has currently 54.000 miles and comes for 11.500 GBP.